Who needs to be outside when you have your imagination? 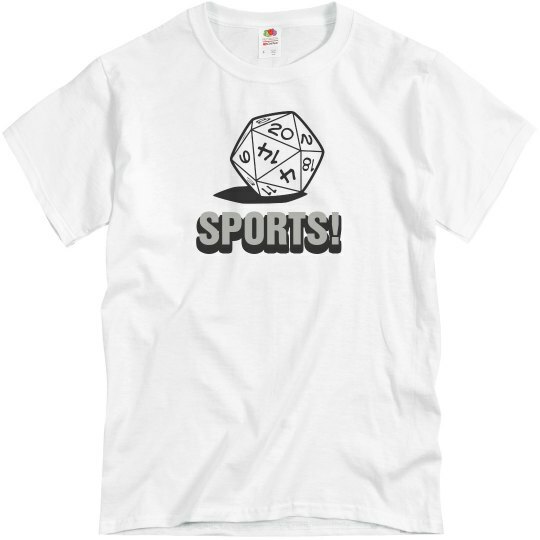 Custom Text: SPORTS! | SPORTS!